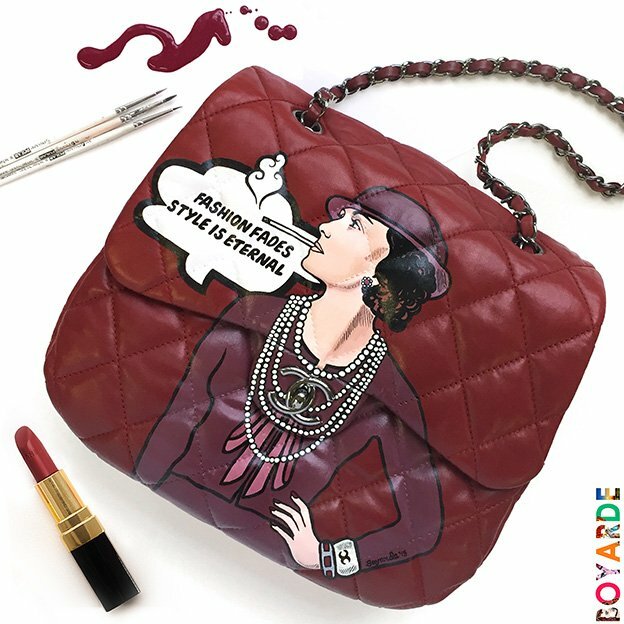 Boyarde is an internationally acclaimed British artist and photographer, whose Pop Art brand is known for embracing and hand painting ‘unusual canvases’ including the female body and luxury fashion accessories. 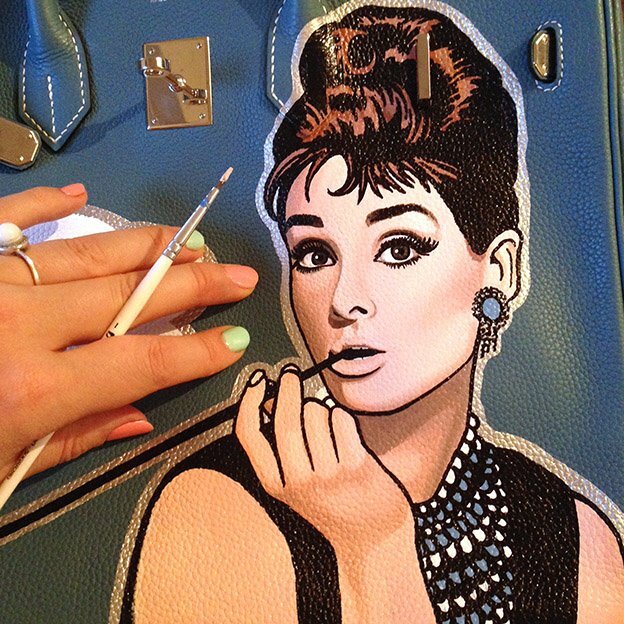 There is nothing Boyarde cannot paint, from exotic skin bags, to shoes, to jackets: you name it. 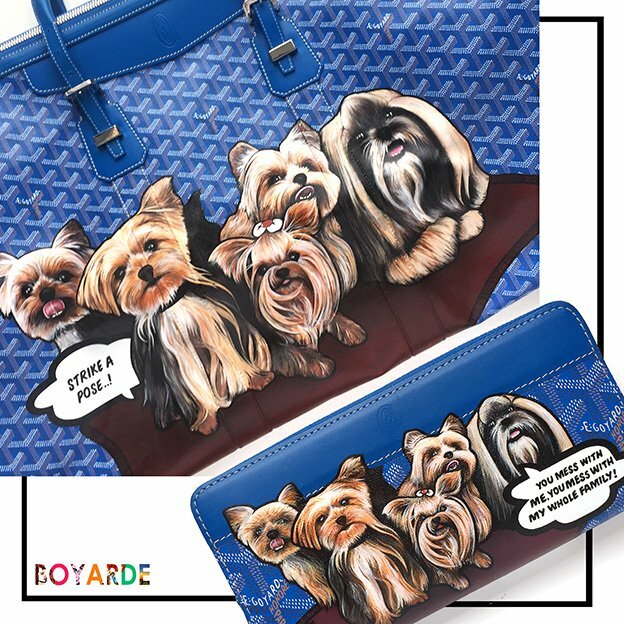 Boyarde’s hand painted artwork can now be found all over the globe on the bags and accessories of the world’s leading fashionistas. From bespoke artwork on clients preloved goods, to her catalogue of pop art designs, to the launch of her own products; all of Boyarde’s work encompasses her signature Pop Art style.